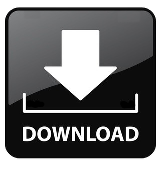 You can download Hero Workshop for free by clicking on the download button. To download and install Hero Workshop please follow these instructions. 2. When the opening heroworkshop.msi dialog box appears select the Save to Disk option and then click OK.
3. Once downloaded, double click on the heroworkshop.msi file icon. 4. 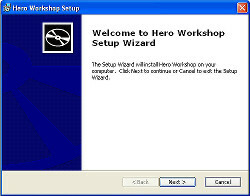 Click on Next on the Hero Workshop Setup wizard.